Annebeth, Percy, Jason, Piper, Hazel, Leo and Frank go on a quest to make sure there is not another war that starts with the Romans and the Greeks. Then a bad spirit who is one of Gaea's forces takes over Leo and makes the Romans want to destroy them so they flee and the Romans go after them. They go half-way around the world. When they go into The Pillars of Hercules, it becomes more and more dangerous. 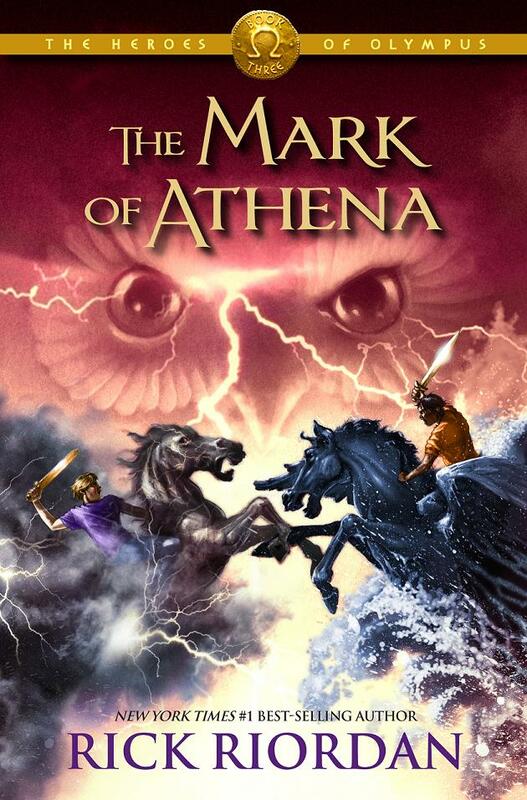 When they get to Rome they rescue Nico, Hazel's brother, while Annebeth is following the mark of Athena. When Annebeth succeeds following the mark of Athena, her and Percy fall into the underworld and the crew must close the doors of death. My favorite part was when they beat the giants because they completed their quest. I recommend this book for ages 7 and up and I give it 5 out of 5 stars.